“Mutti,” aka Angela Merkel, is not amused. Neither is the rest of the German political establishment, the German media, or the vast majority of German people. 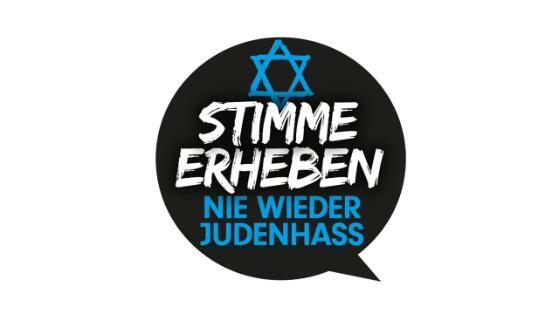 Three days ago, some of the protesters against the Israeli campaign in Gaza yelled anti-Semitic hate paroles, a man wearing a kippah was chased through Berlin, and the police didn’t interfere. This is absolutely shameful for all of us Germans and it is very understandable that the Israeli ambassador to Germany, Yakov Hadas-Handelsman, condemned the acts in the strongest words. However, Mr. Hadas-Handelsman is wrong to insinuate parallels between the current situation and the Germany of 1938. In 1938, Jews had to register with the police. In 1938, Adolf Hitler was in power, not “Mutti.” In 1938, Nazi Germany annexed Austria and one of the most powerful military machines on the planet began its conquest of most of Europe, followed by an extermination campaign intended to kill as many Jews as possible. Today it is 2014, not 1938, and to imply that we are facing a situation similar to 1938 is not only historically inaccurate, but actually misses a big opportunity to reach out to the majority of Germans who were just as appalled as Mr. Hadas-Handelsman. None of this implies that what happened during the protests should not be a cause for concern. Anti-Semitism cannot be allowed to rear its ugly head again in our country, or any country, for that matter. Yet, for that very same reason, we should stand united. Not united against Palestinians, Israelis, Americans, Germans, Jews, Muslims, Christians, or who knows who, but united against any kind of extremism that seeks to divide us. Yep. As always when identity politics rears its head, perspective is needed.